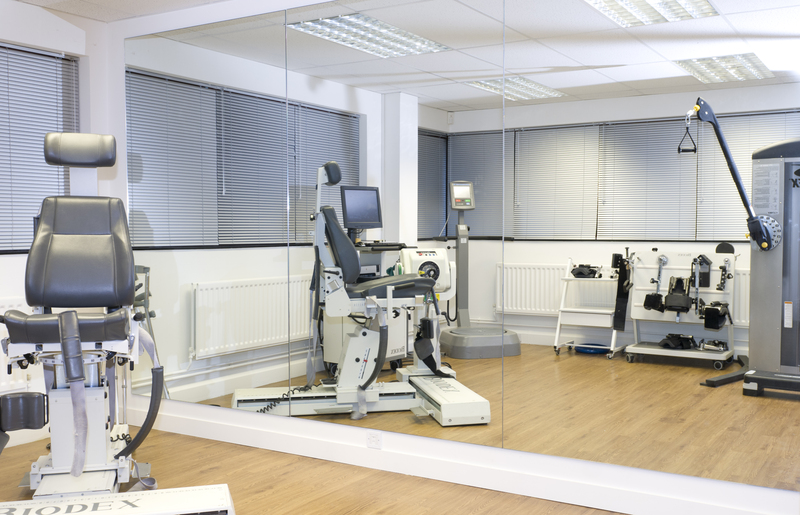 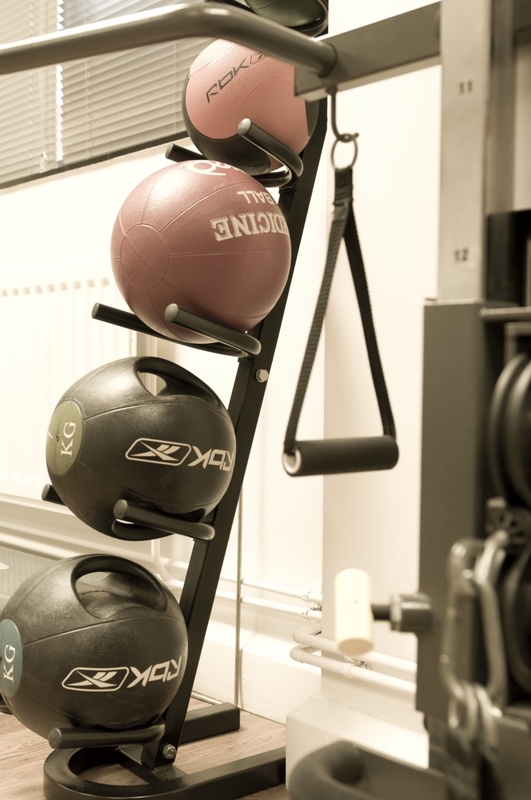 We have a large gym space which includes static bikes, including a Watt bike, a treadmill and resistance/pulley systems. 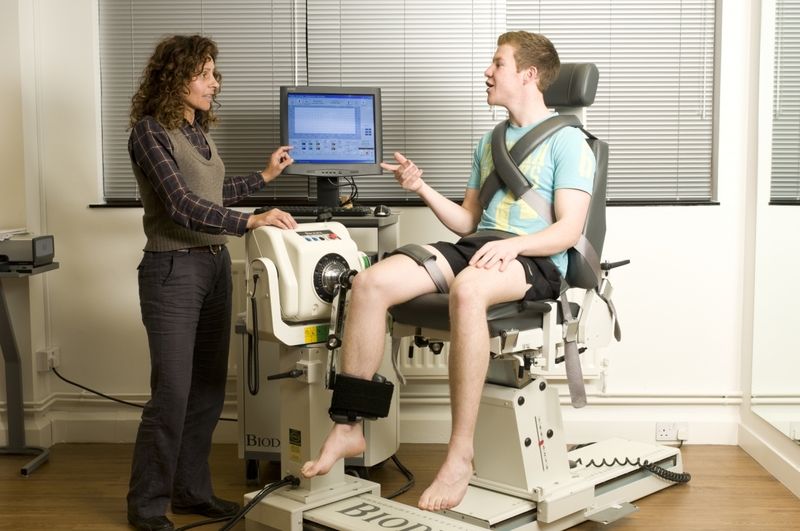 This is free for patients to use as part of their physiotherapy during and in between appointments. 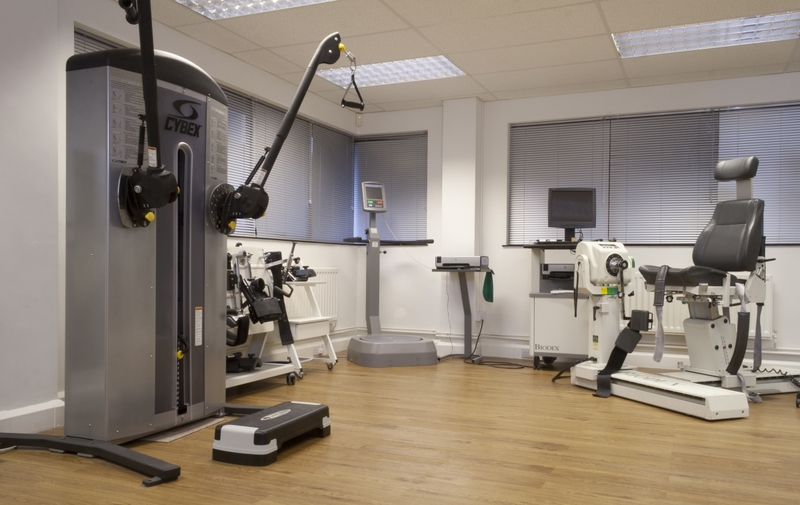 We also have a state of the art isokinetic machine, which is used to measure the strength/condition of multiple joints and facilitate a safe return to sporting activities. We also have a Biodex balance machine for balance training. 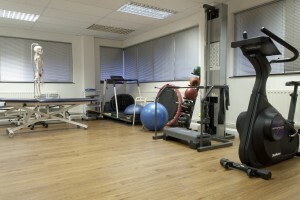 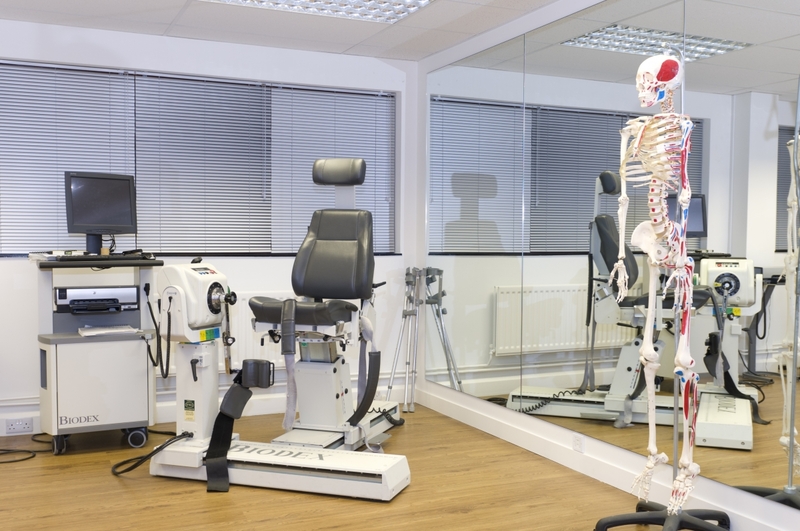 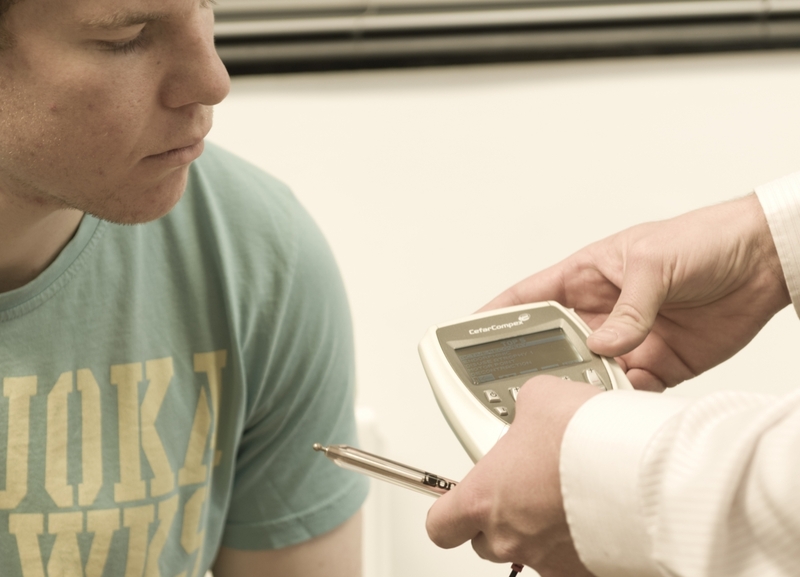 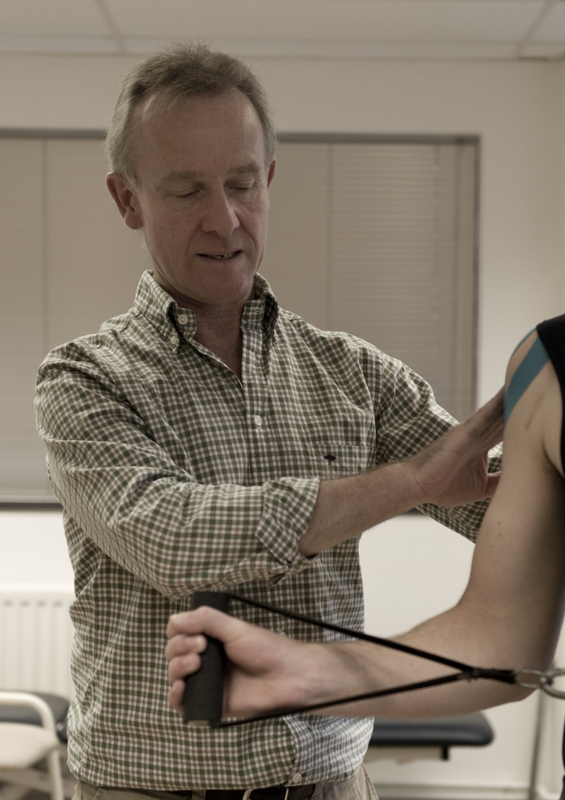 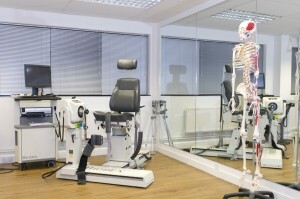 This is only part of the complete physiotherapy service we can offer, with specialists in every area of physiotherapy. 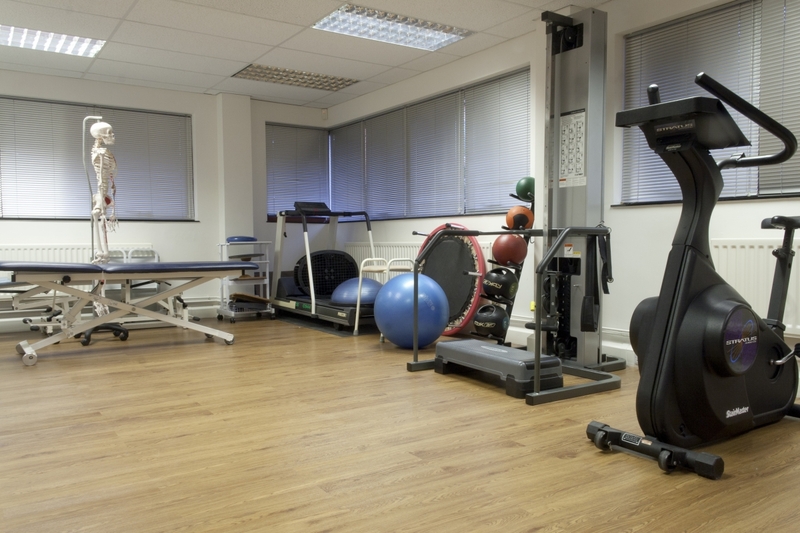 The Wells Physiotherapy Clinic offers a first class service with fully qualified and experienced physiotherapy practitioners.